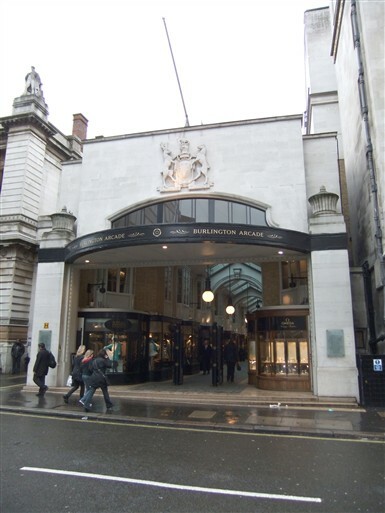 Burlington Arcade on Piccadilly was Britain’s very first shopping Arcade, opened in 1819 to great acclaim and recognised as one of London's historic and architectural masterpieces. 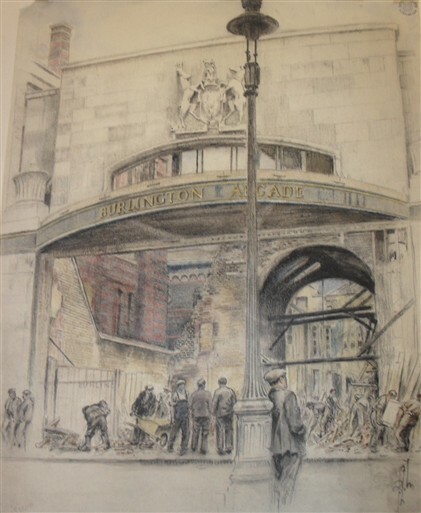 At 2.55am on 11 September 1940, a high explosive bomb struck close to Burlington Gardens, badly damaging the Arcade's northern end. No casualties were reported but the Arcade was not fully restored until 1954. This page was added by Camilla Bergman on 15/08/2012.